represents Respiratory Therapists by promoting, advocating, and educating the respiratory community. Demonstrate the value of the respiratory therapist in providing respiratory care by supporting, conducting, and publishing research information. Research should compare the value of the respiratory therapist to others who may provide respiratory care services. Information generated should consider the needs of employers, legislators, regulators, other health professionals, and patients. Research efforts will, when appropriate and possible, be conducted in collaboration with other healthcare stakeholders. 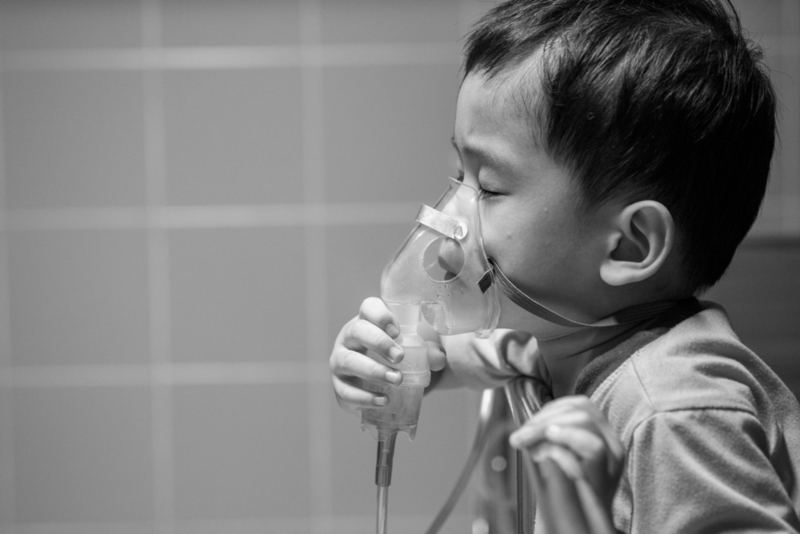 Advocate at the federal and state level for health care policy that promotes access to appropriate, safe, and effective respiratory care for patients and the public. Develop and implement promotion/marketing of the respiratory therapist targeted to legislators, policy makers, and payers. Messages will emphasize the value of the respiratory therapist in controlling the utilization of services, creating cost savings, improving outcomes and patient safety, and increasing access to respiratory care as provided by a respiratory therapist. Deliver top level education with respiratory therapists in mind. Our yearly conference that has been actively educating respiratory therapists, nurses, physicians, and other health care professionals for over 30 years. This conference is held annually in the fall. 2019 Virtual Lobby Week Is Here! Thank you for signing up. Please check your email address. You need to confirm that you have signed up before you start receiving emails.